Beverly Gage is a professor of history at Yale University and the author of The Day Wall Street Exploded (Oxford, 2009). 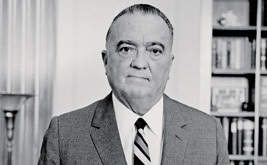 Her next book, a biography of J. Edgar Hoover, will be published by Viking. 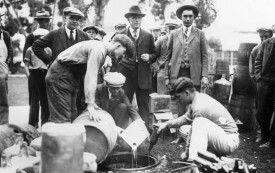 How did Prohibition turn into a law-enforcement extravaganza? 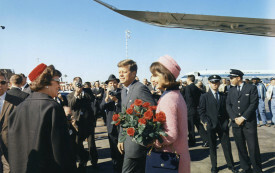 Kennedy’s presidency and assassination seem more elusive as the decades pass. 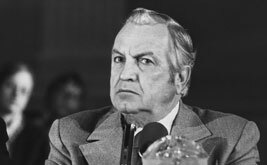 Tim Weiner’s Enemies is not so much a history of the FBI as a compendium of interesting historical material. Clint Eastwood's cinematic exploration of the FBI chief's rise to power is little more than a comforting myth. A land-claim suit is pitting Oneidas against other upstate residents.